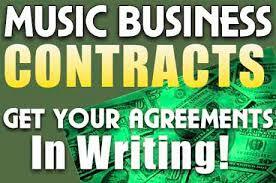 Is your music making money? Are you at the point that your music is making you money? It can be a long process until you start making some profit. Music Business 101. Please subscribe to our Youtube channel.